Chakra Balancing with Crystal Healing. 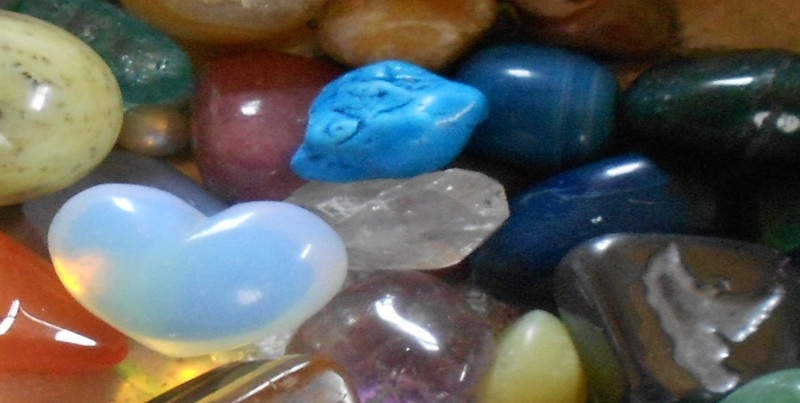 About Crystal Healing. The human body can be compared to a rechargeable battery and when the battery loses its power it has to be recharged to enable it to work properly. Similarly, when our energies are low we cannot function properly and our energy centres, our chakras, need recharging in order to bring about optimum performance. Crystals are wonderful for assisting with this process as they work on the physical, emotional, mental and spiritual levels of our being, enabling us to bring positive energy back into our bodies. Sylvia received an attunement into Crystal Healing in 2009 and has worked with Crystals ever since. She is also a Reiki Master, Psychic Tarot/Angel Card Reader and did Training in The Deep Awake State with Tim Freke. Wake up to Oneness and celebrate your Individuality.